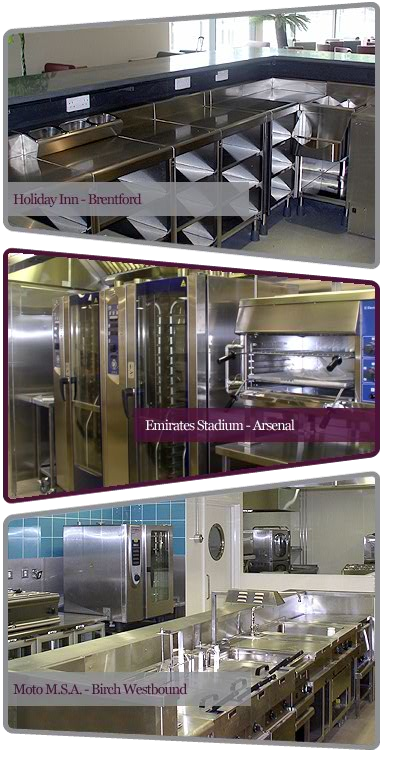 Based in Fleetwood, Lancashire, Port Catering Equipment Services, provide a complete range of catering equipment installation solutions nationwide. 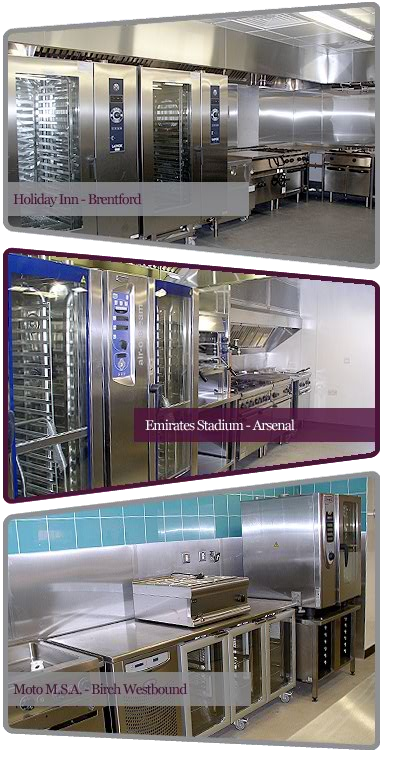 We can accommodate a host of projects and assignments from all sectors of the industry, by working in conjunction with many design distributor partners. 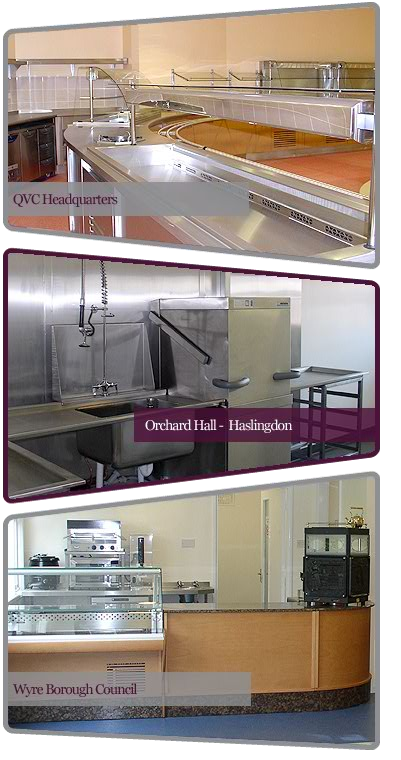 we pride ourselves on service and reliability, placing a great emphasis on completing work on time and on budget. 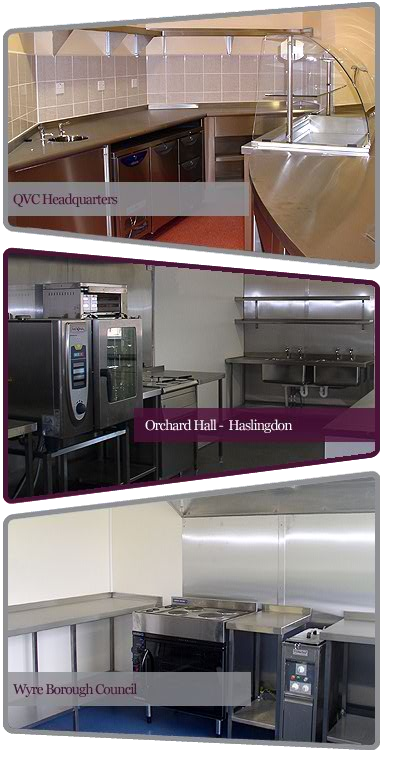 In most cases the mechanical and electrical services have been installed by other contractors prior to our installation team arriving on site, however if required each of our qualified engineers are more than capable of installing the services required in today’s commercial kitchen.